View Next Week's Price Chopper Flyer! 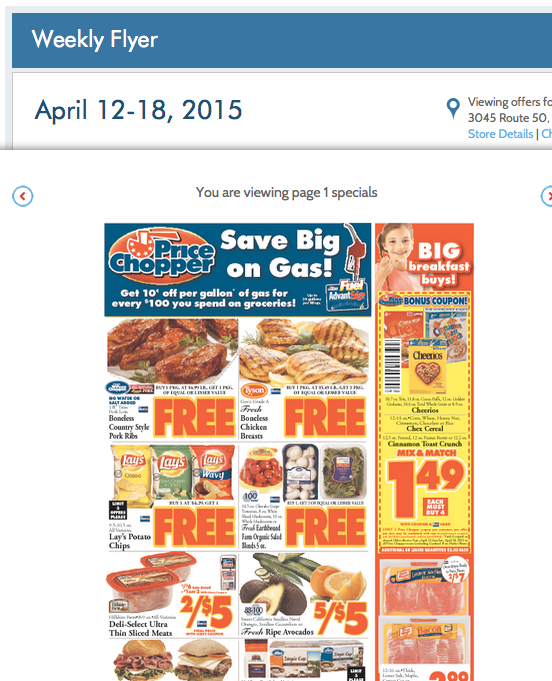 Did you know that you can view next weeks Price Chopper flyer online each Wednesday? Simply click on "view next weeks flyer" to see the sales for next week!